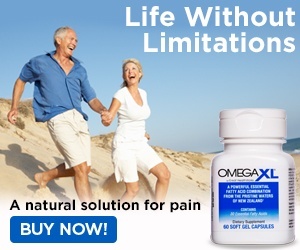 I just saw the infomercial and was about to order Omega XL when I saw this site. So glad I read through the posts here. Needless to say I won't be buying it. Sounds like they need a class action law suit filed against them. Review #624304 is a subjective opinion of User624304.